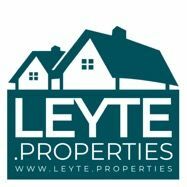 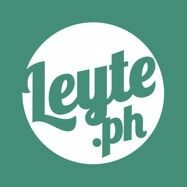 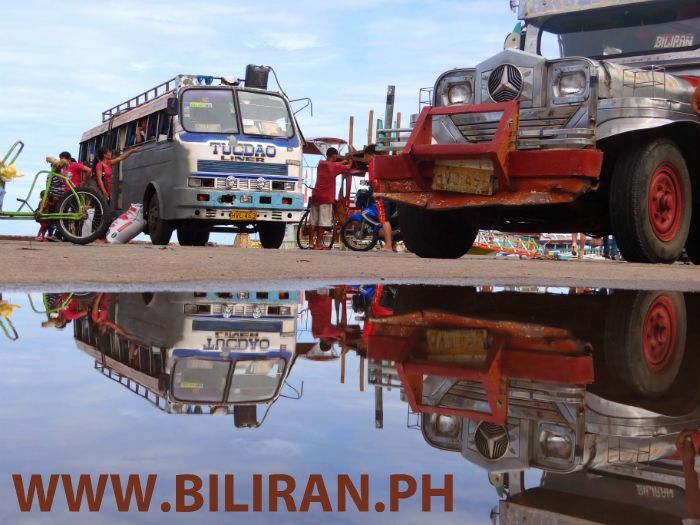 You will find lots of Bus operators that will take you around Biliran Island and across into Leyte Province to the cites of Tacloban and Ormoc. 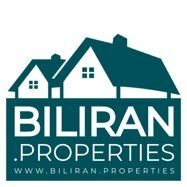 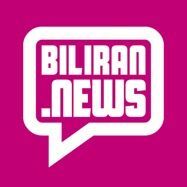 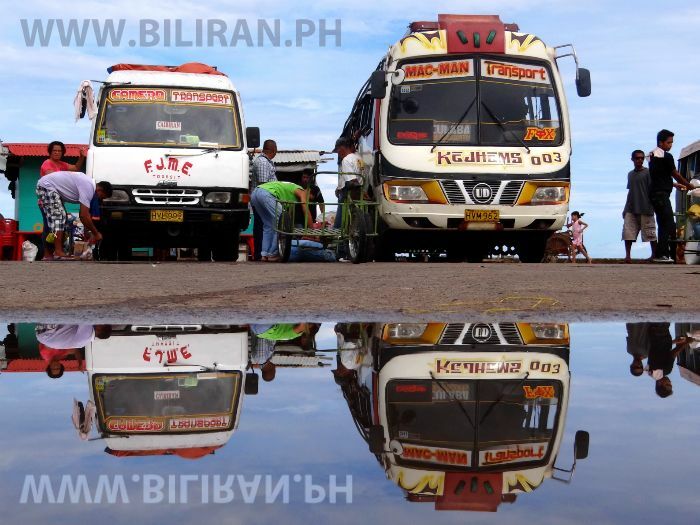 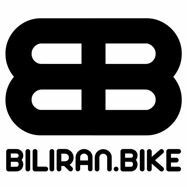 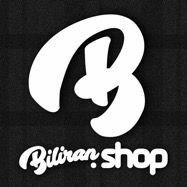 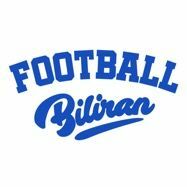 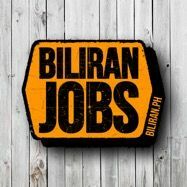 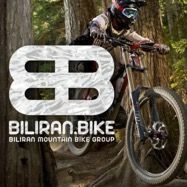 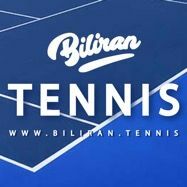 The main Bus Companies for Biliran Province are Janlerry, Kejhems, Chapen, Stella Transport, ECL Transport, Ryan Tours, Velmar EGV Lines, PP Bus Line, Eaglestar, Philtranco. 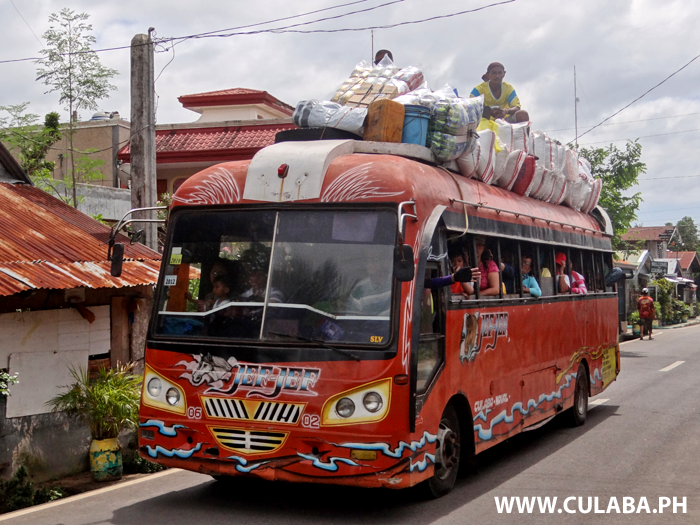 The Kejhems Bus runs between Naval and Culaba. 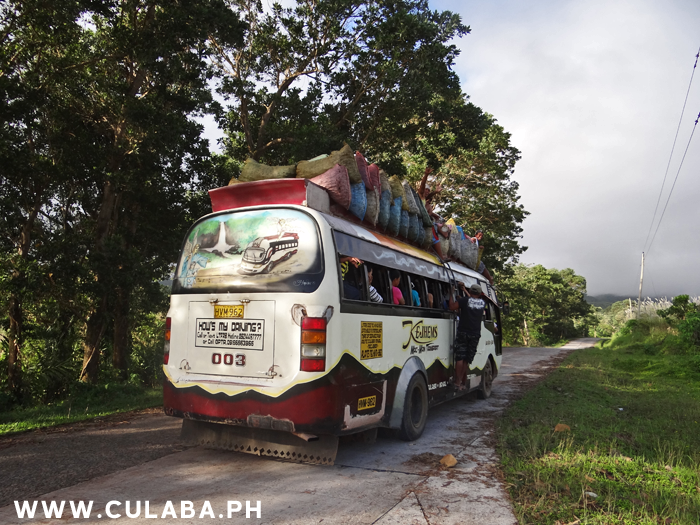 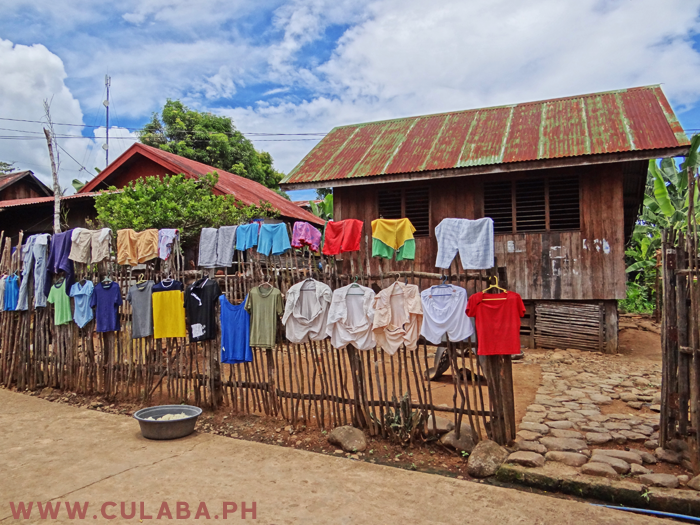 You might not find much space on the bus, but it's a great journey and a good way to see and enjoy the scenery along the Biliran cross country road between Naval and Caibiran. 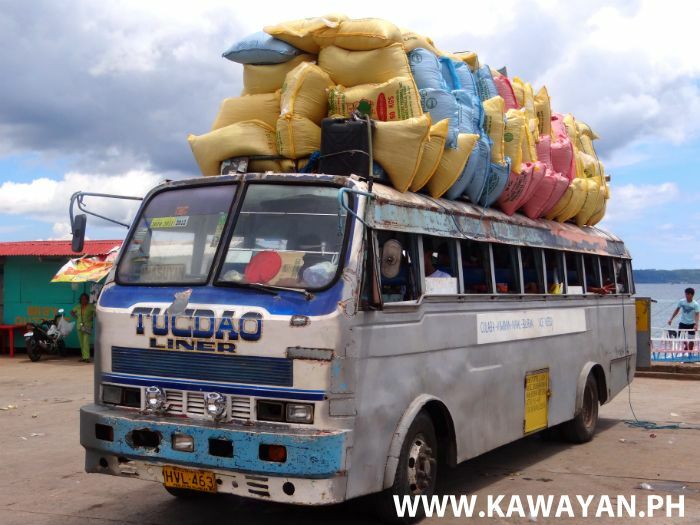 The bus is used by people who live on the east coast of Biliran Island to go to Naval for shopping and trade, so you might find the bus packed with things such as sacks of rice going to market and even chickens. 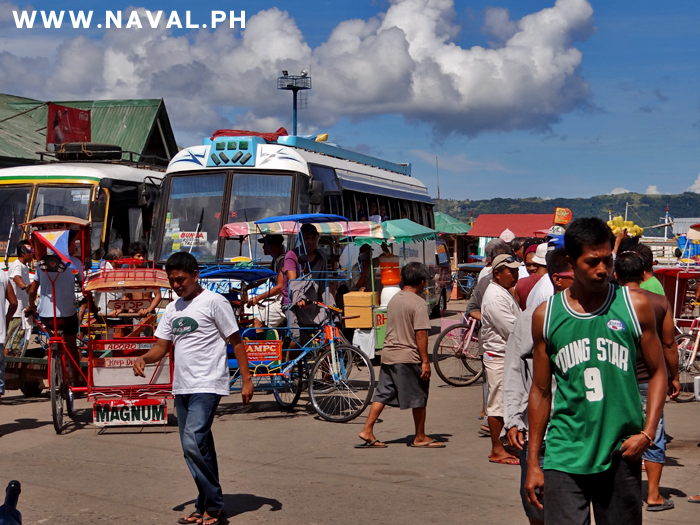 The main Bus Terminal in Naval, The capital of Biliran Province. 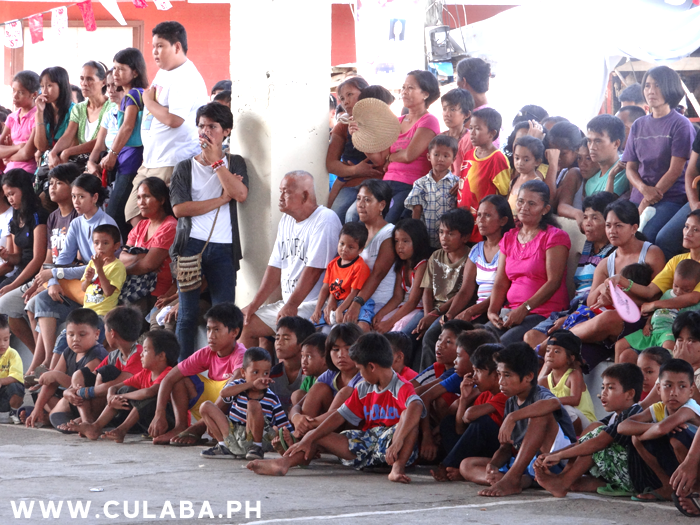 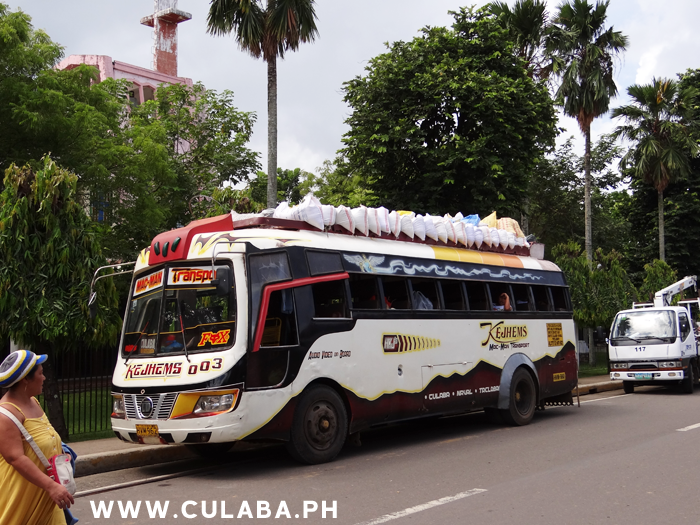 Culaba Bus ready and waiting at Naval Terminal. 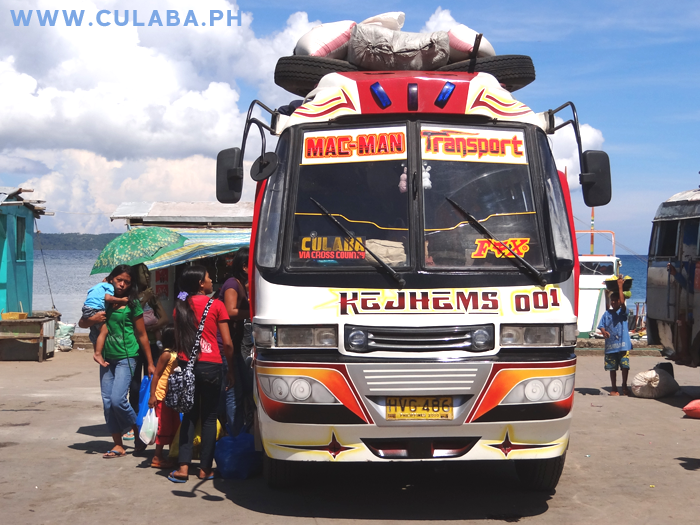 Bus at Naval Terminal getting ready for its trip across Biliran Island to Culaba. 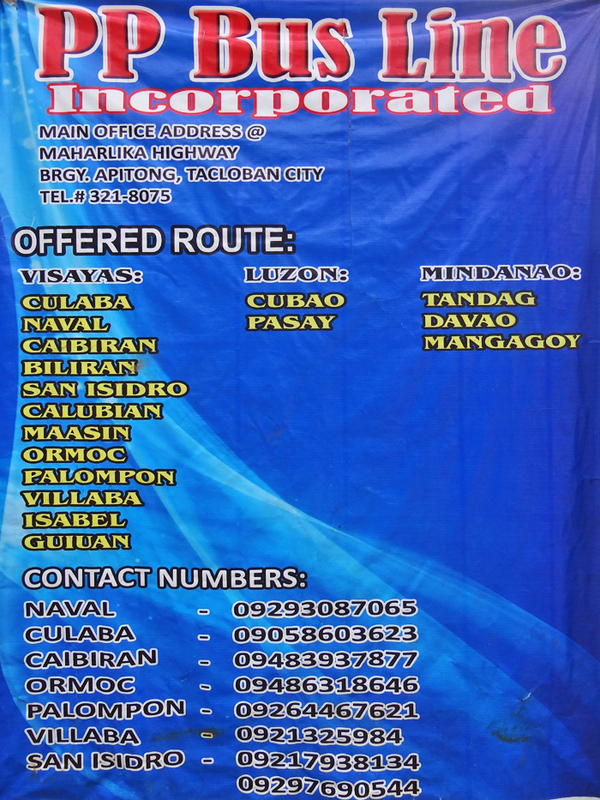 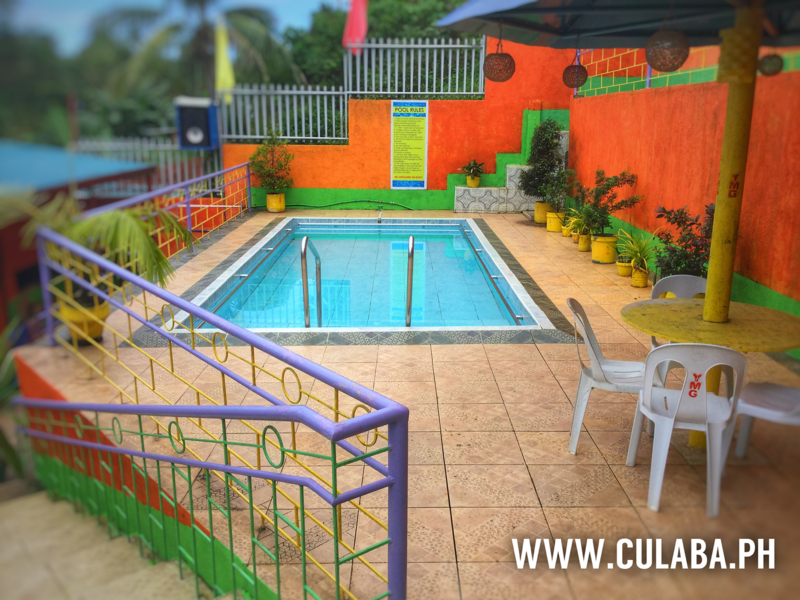 PP Bus Line offer routes to Culaba, Naval, Caibiran, Biliran. 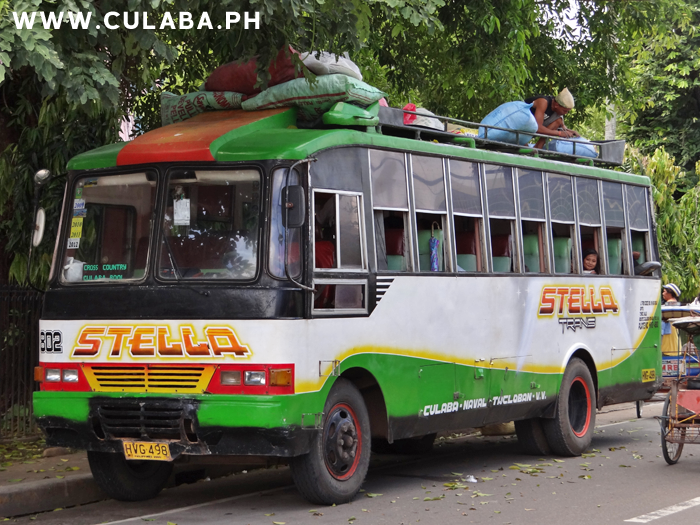 Stella Trans Bus that travels over the Cross Country Road from Naval to Culaba and Bool. 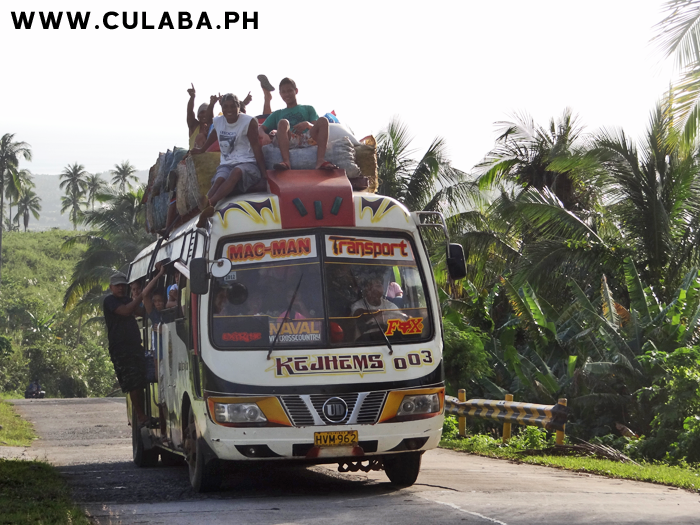 Kejhems Bus going on the Biliran Cross Country road on its journey between Culaba and Naval. 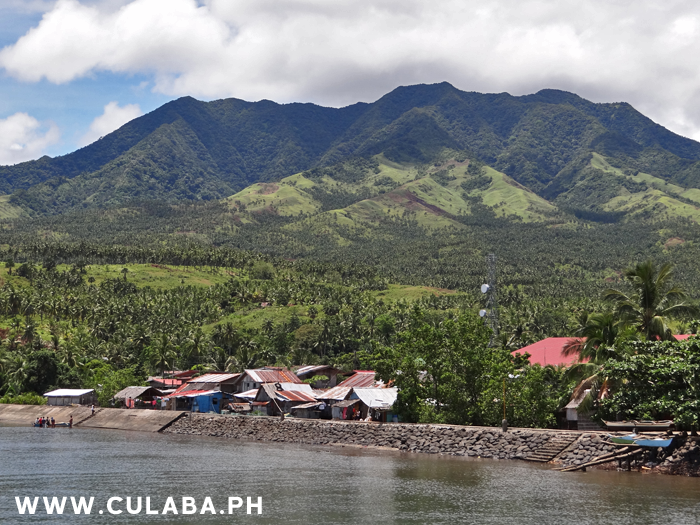 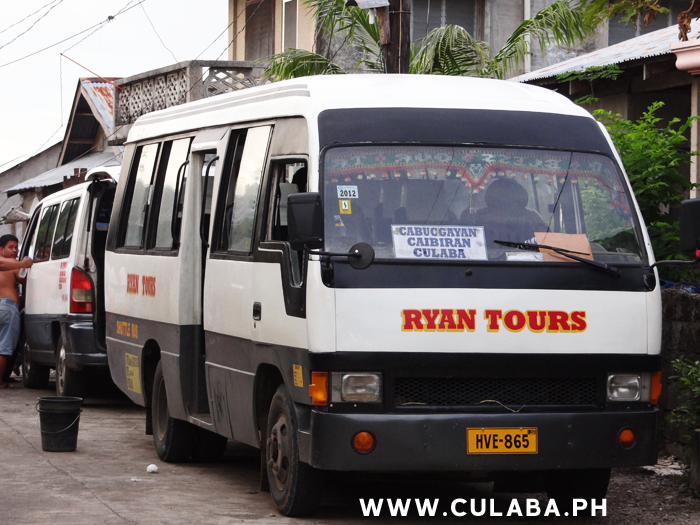 The Ryan Tours Bus runs from Culaba Biliran Island, and passes through Caibiran and Cabucgayan towns on its way to Tacloban City in Leyte Province. 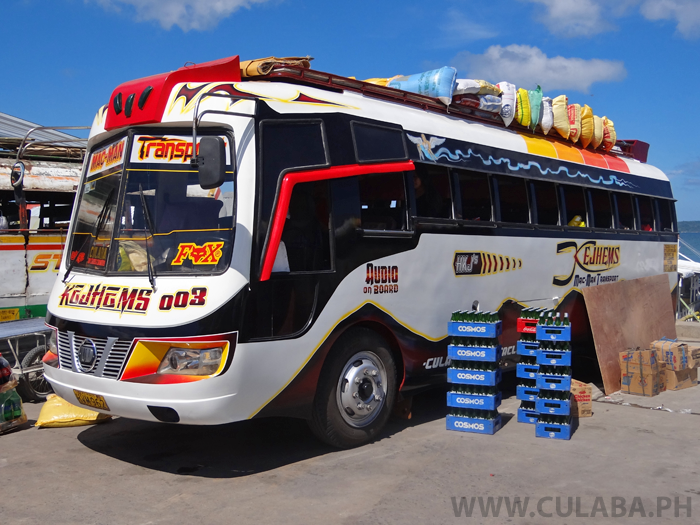 Silver Star Shuttle & Tours. 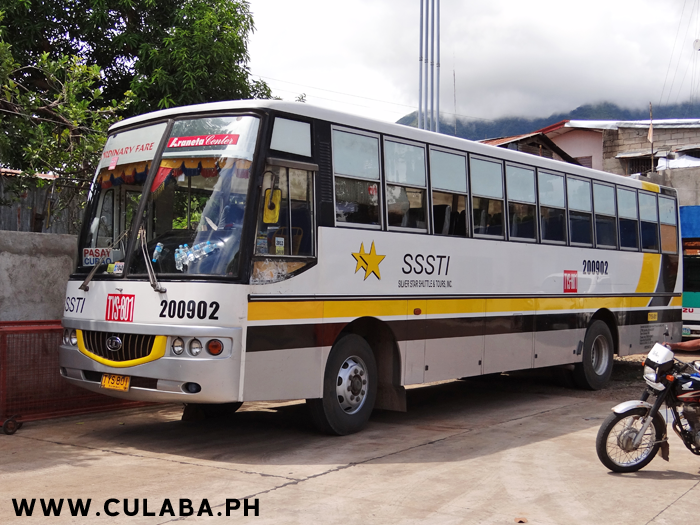 Silver Star Bus at the Petron station in Culaba, Biliran Province ready for its journey to Manila. 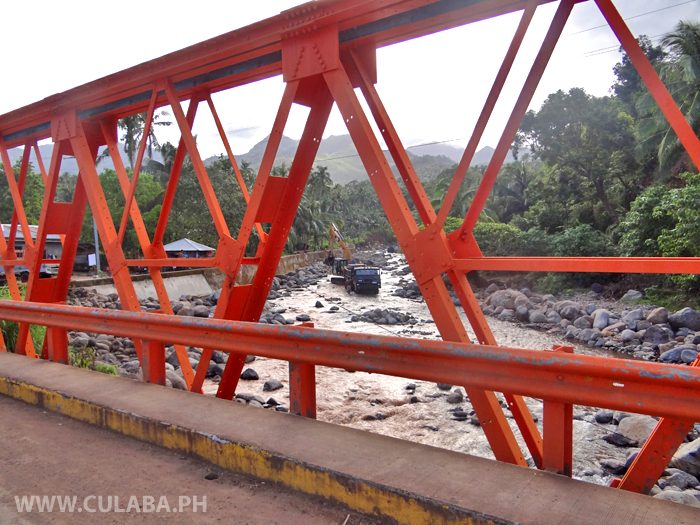 The Kejhems bus on its way along the Biliran Cross Country Road between Culaba and Naval, Biliran Island. 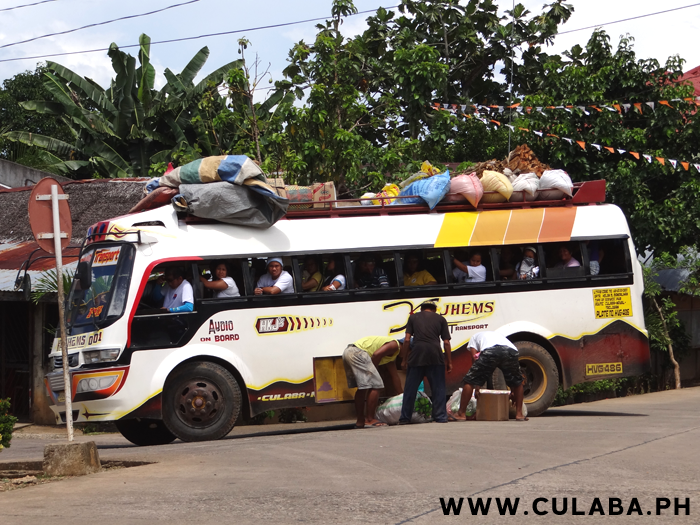 The Kejhems Bus waiting by the church in Naval before its journey across Biliran Island to Culaba and Bool. 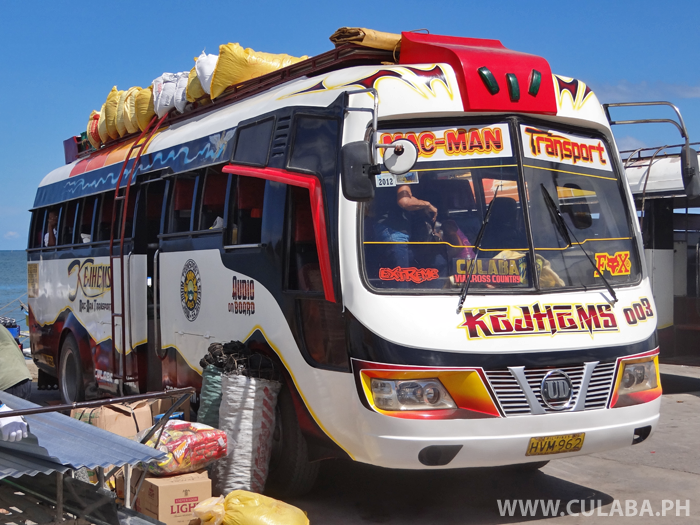 The popular Kejhems Bus that travels between Naval and Culaba Town on the east coast of Biliran Island via the Cross Country Road. 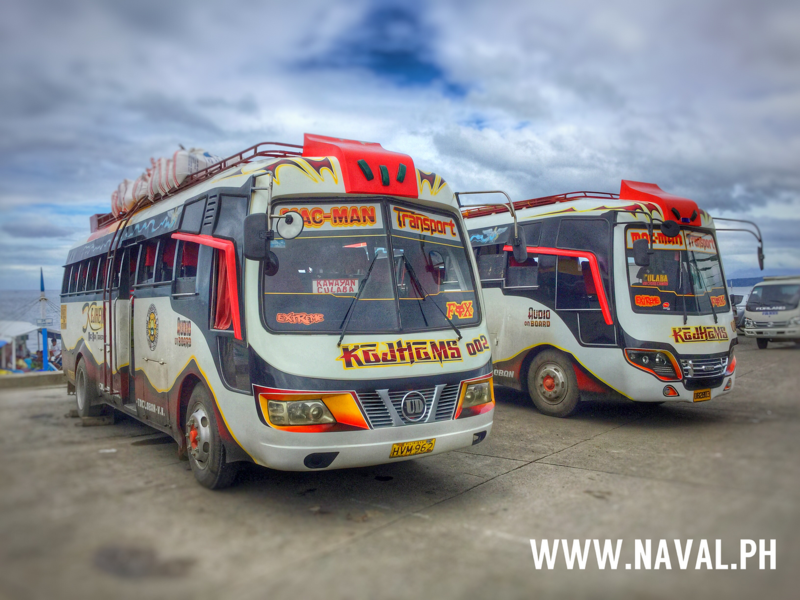 The Kejhems bus waiting at the terminal in Naval ready to take passengers and cargo over the Biliran Cross Country road and along to Culaba Town. 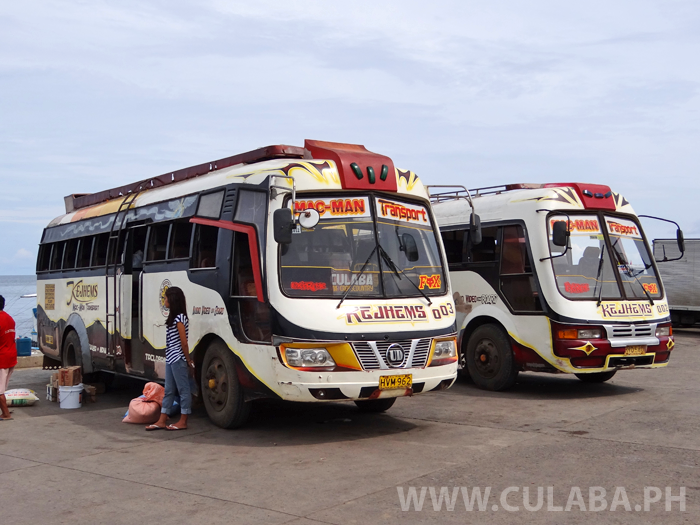 The two Kejhems Buses parked at the terminal in Naval Town, Biliran Province. 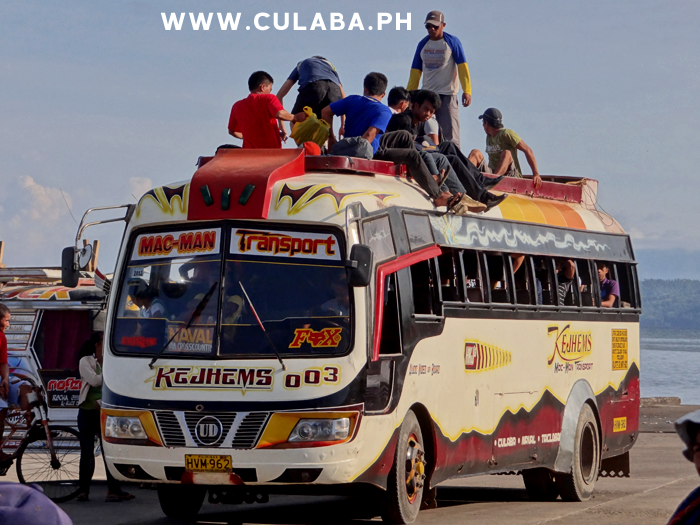 One bus runs on the Naval to Culaba route along the cross country road, while the other goes between Naval and Culaba but on the northern Almeria and Kawayan route.